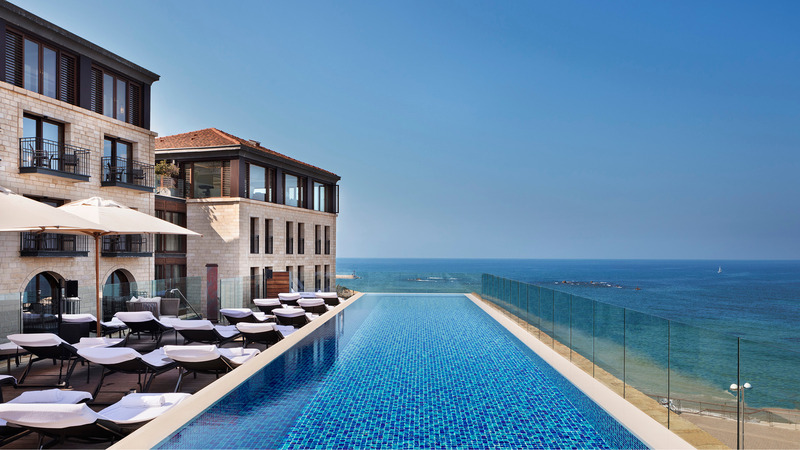 Sitting on a coveted spot along the shores of the Mediterranean Sea, on the crossroads of the modern settlements of Tel Aviv and Old Jaffa, The Setai Tel Aviv is a class apart. 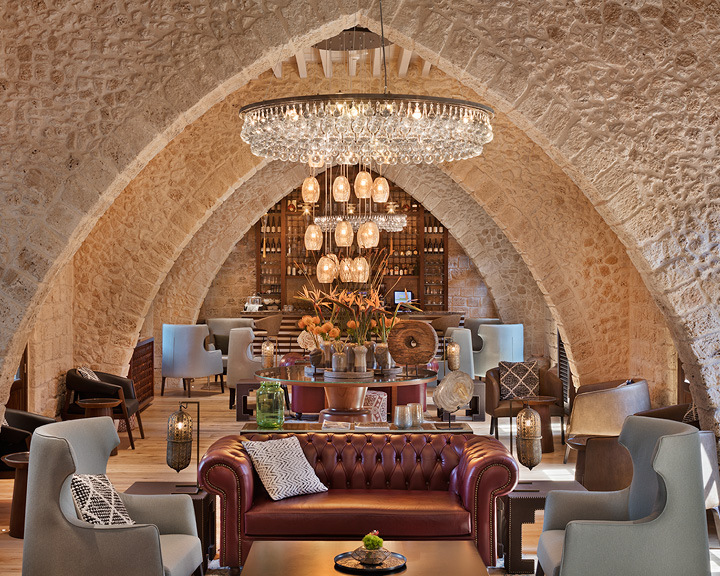 For starters, the hotel has been set up within a historic Ottoman-era building that was once a jailhouse, although it doesn’t feel like one any more thanks to extensive restoration. Moreover, it overlooks the ancient Jaffa Port and Tel Aviv’s coastline and provides easy access to the city’s cultural hubs, including the Jaffa Flea Market and The New Gordon Gallery. Accommodation is offered in 120 elegantly designed rooms and suites across five categories, some of which have retained the original stone walls of the building. A palette of rich reds, chocolate browns, and sophisticated metallics reflect the rich heritage of the destination, while leather accents and Turkish rugs convey the minimalistic scheme of the furnishing. The Presidential Suite deserves a special mention. 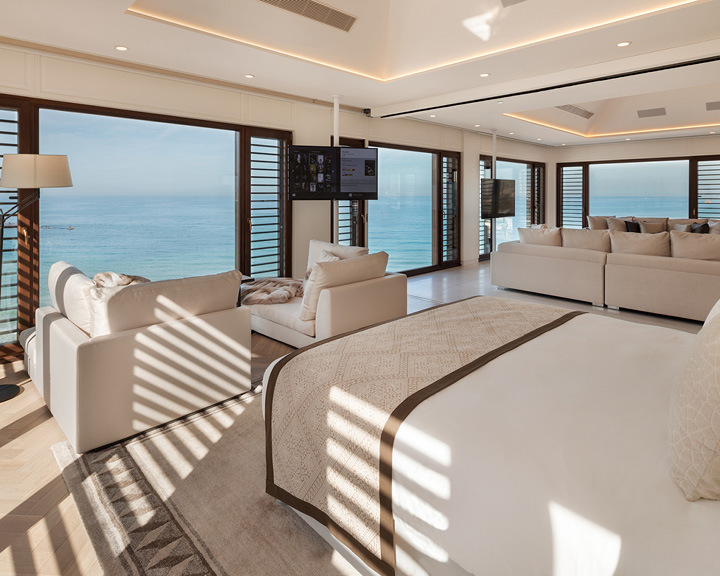 Available on request, the suite is approximately 120 square meters in area, and comes with a fully-equipped kitchen, a private garden balcony, and floor-to-ceiling glass windows that offer breathtaking views of the Mediterranean Sea from the comfort of your bed. Your culinary experience at the property includes rich seasonal delicacies at the two dining venues—Jaya Chef Restaurant and The Kishle Bar—and the Mediterranean Lounge that is accessible to guests staying in any of the suites. Fashioned exclusively by world-renowned architects Baranowitz & Kronenberg, the restaurants collectively celebrate the best of Israeli food, while also honouring the property’s Turkish roots. The Ottoman legacy continues at the hotel’s spa, which offers a mix of traditional and western treatments alongside the Mediterranean Sea’s calming waves.